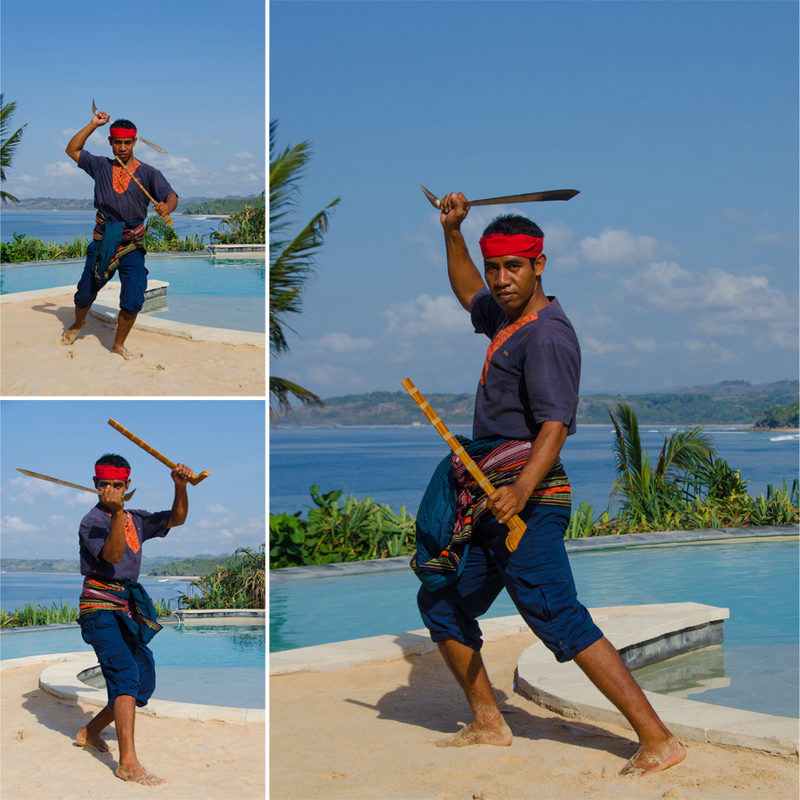 Of all the things I had planned to do at Nihiwatu – hiking, stand-up paddleboarding, perhaps even a cooking class – I never imagined a Sumbanese sword lesson would be on the cards. It’s seven-thirty when I meet Tinus in the open-air bale (pavilion) of our villa. We stand in view of Occy’s Left, the wave that put Nihiwatu on the surfing map, as the morning sun glances off the sea spray up and down the coastline. Unsheathing his sword, Tinus remarks that the parang Sumba he carries as part of his uniform is more decorative, with a blade too thick for fighting. “My father was a sword master,” he says candidly. “He made the best swords on Sumba.” Tinus proudly tells me he was also an accomplished fighter; such was his prowess that his mere presence on the battlefield was enough to make opponents flee. As a father, he was eager to impart his knowledge of warrior ways to his children. Tinus recalls childhood training sessions in a ring of banana trees, practicing until his fingers were painful and every single tree had been cut down. By the age of 12 he was already taking part in island-wide competitions. 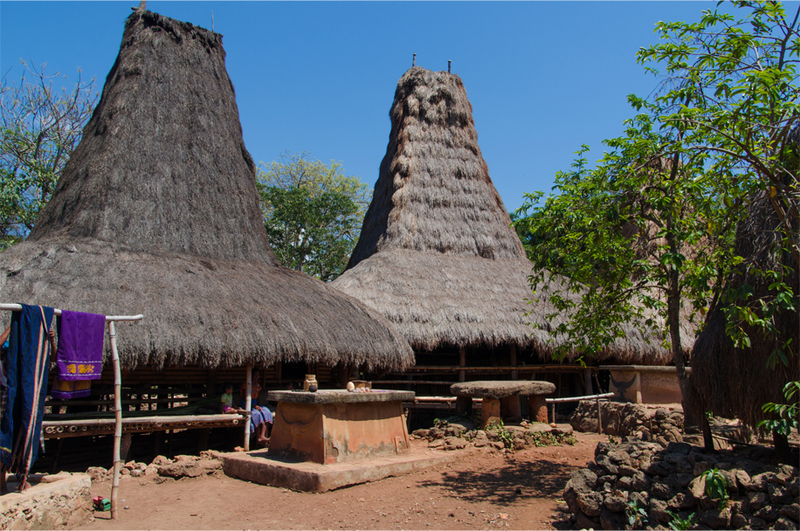 Travellers’ accounts of Sumba mention war and ritualised violence as a central part of its cultural identity; the practice of headhunting only stopped in the 1920s, and the ‘skull trees’ (andung) that once took pride of place in the centre of hilltop villages – a literal headcount of slain enemies – remain a prominent motif in Sumbanese sculpture and ikat weaving. Then there is Pasola, an emblematic festival held each year in February or March. Heralded by the arrival of sacred sea worms (nyale) that wash up on the island’s beaches, it involves a raucous gathering of horsemen from rival clans, hurling spears and spilling blood to fertilise the earth for a good harvest. Sometimes Pasola ends like a riot, with the throng of agitated spectators throwing punches and a hail of stones. Our first glimpse of the fabled parang Sumba came on the drive from Tambolaka airport, when we saw local men with their machetes strapped to the waist by an ikat sash. 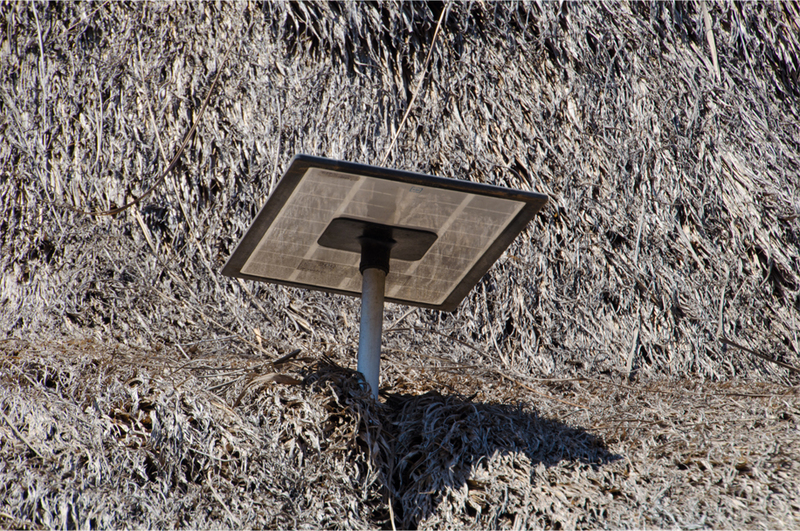 The staff uniforms at Nihiwatu were no different; Tinus carried his own sword with a quiet self-assurance and the bearing of a soldier. Over the next four days he would be our Mori Uma – at turns a butler, personal concierge and hiking guide. Whenever he escorted us on the grounds, fellow staff members openly praised his swashbuckling skills. Sumbanese sword-fighting, it turns out, is a balance of hard and soft: one wrist must be pliable and primed for attack, and the other wrist locked to counter the force of an opponent’s strike. While Tinus demonstrates a few basic steps, I study the intensity of his gaze, the restraint and control of his hands, and his intuitive footwork. “Harus satu nyawa”, he says. You must become one [with the sword]. Soon I learn that Tinus is not just a gifted swordsman but also a natural storyteller. Throughout our sessions he seamlessly weaves in anecdotes of the life he left behind, in a mystical world governed by the ancestral religion known as Marapu. Tinus speaks of reading oracles from chicken hearts and secret objects stored inside traditional houses, whose steeply pitched roofs were constructed to bring the Sumbanese closer to the gods. I ask him about the two figures perched on either end of the roof ridge; he tells me they represent men and women, guardian symbols to ward off evil spirits believed to steal souls at night. “That’s why there are so many crazy people on this island,” he laughs. I also learn that Tinus hails from a noble family. His grandfather was a ratu – which he explains as the “king of the village”. Even today, Ratus hold great authority and spiritual power as priests in Sumbanese society. Tinus speaks of his ability to “see” in his sleep, with ears so sensitive he can differentiate between people and animals passing outside in the darkness. He puts much of this down to training from his father. “His name was Lukas,” he fondly remembers. 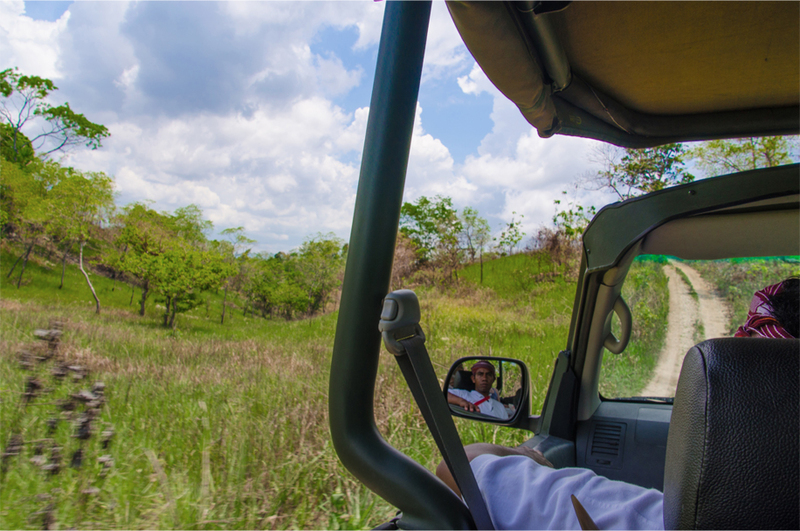 The trail to Nihi Oka meanders through a barren, stony landscape of pastures and blackened rice fields awaiting the rain. 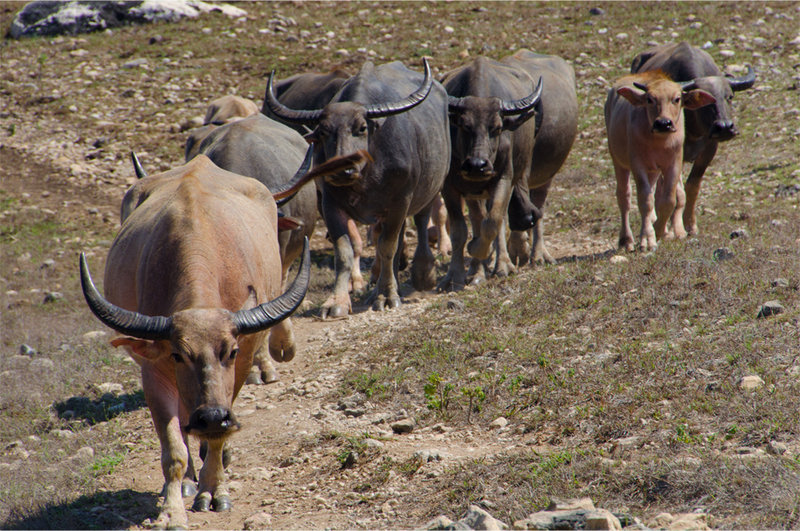 A herd of water buffalo passes by, their hooves kicking up small clouds of dust, and half an hour later we find ourselves clambering through a narrow passage of rock. At its end lies a small village where dirt-faced children stare at us with wide eyes. 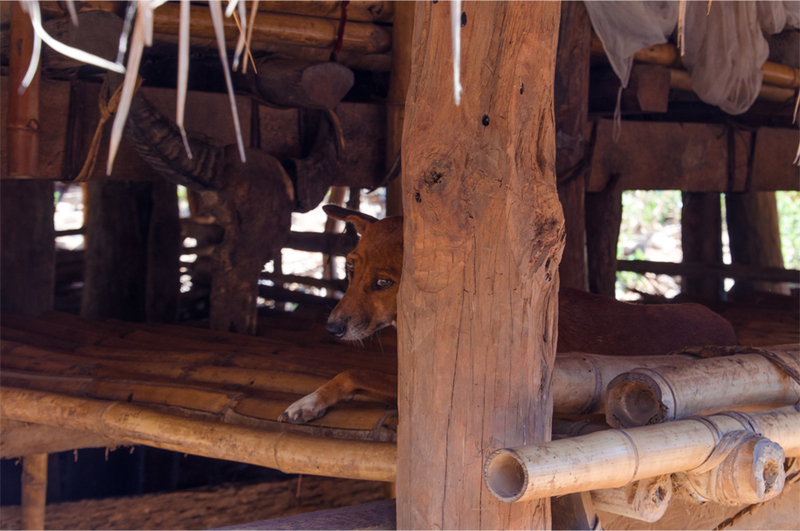 I feel as though we have returned to a lost age – a series of tombs stand on raised platforms in the centre, while ikat textiles lie drying in the sun as dogs and pigs run freely around the thatched houses. The contrast with Tinus’ uniform could not be more striking: he is dressed like a smart swashbuckler, wearing a narrow-brimmed straw hat, white polo shirt, rolled-up navy blue trousers and a brand new pair of sports shoes. This time his sword is slung casually over the shoulder. 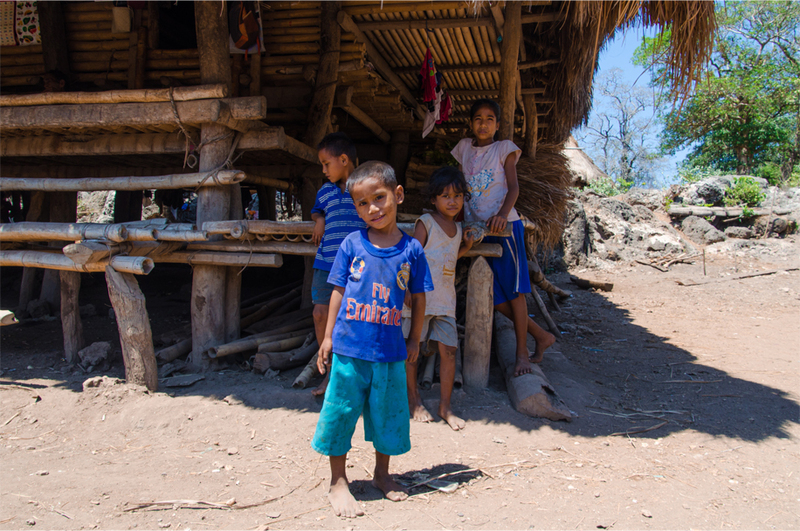 As we walk toward the beach at Nihi Oka, sweating under the late morning sun, Tinus describes the process of building a home on a small plot near Nihiwatu. “Every day I worked from six to two, then built the house,” he says. “It took three months.” We pass it several times on our daily excursions: the walls of bamboo matting are cheerily painted in lime green and yellow, with two portraits of Jesus above the door and a profusion of potted plants on the front porch. Given his talent and reputation, that would not be a bad description for Tinus himself. At Nihi Oka, where breakfast is served in a tree house suspended above the beach, we dine with an Australian journalist and James McBride, who manages the resort and oversees its expansion. “Tinus is one of the best,” McBride tells us. “He’s the most rugged man we have.” Others say he is one half of Nihiwatu’s power couple; the other half is Dorkas, who heads the food and beverage department. We are told she is the island’s number one bride. Traditional Sumbanese marriages demand a payment from the groom in water buffalo; each one costs 25,000,000 rupiah (roughly US$2,000), a hefty sum by any Indonesian standard. Four would have been enough to build a sturdy house in concrete. When I ask Tinus about his own experience, he is nonchalant. Dorkas’ family required 28 water buffalo, and several years on, he is still paying off the bride price. “I buy two a year,” he says. The next morning, as we talk midway through a sword-fighting session, a lingering question that first emerged at Nihi Oka reappears in my head. I was certain that oka meant ‘beach’, but unsure about the exact definition of nihi. The name is prosaic but fitting; raw and earthy like Sumba itself. 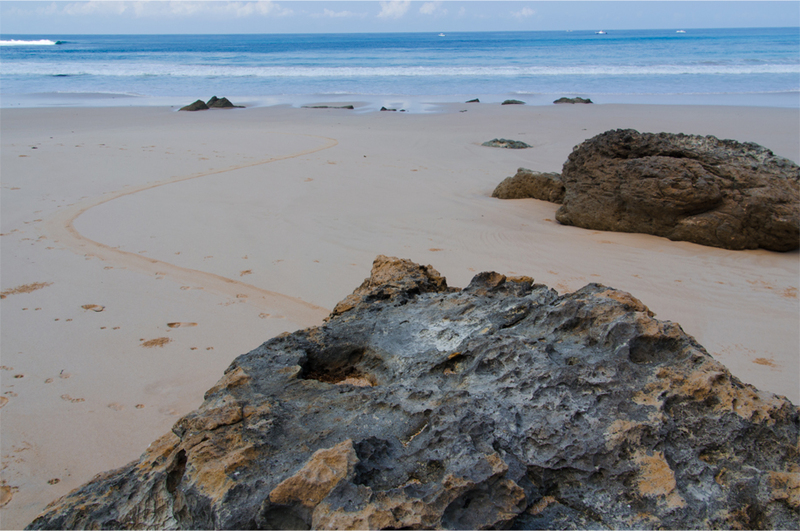 I learn that ‘Nihiwatu’ describes a natural formation gouged into a sacred rock on the beach. 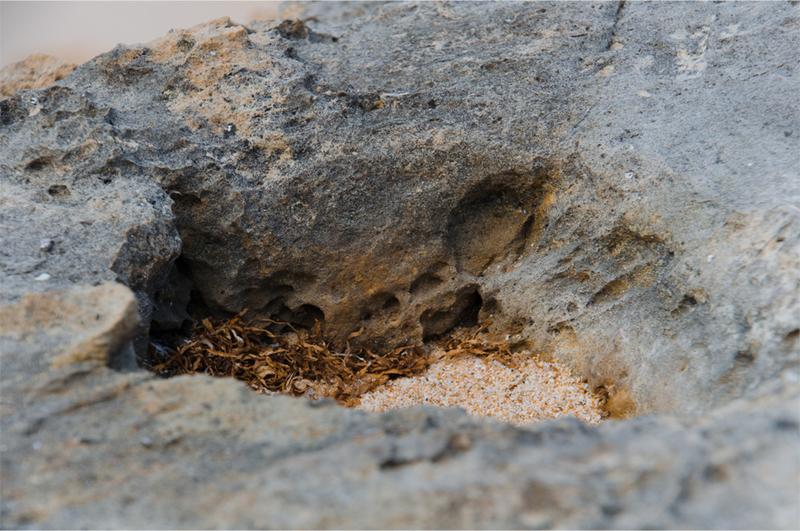 Local people leave offerings of dried tobacco leaves and betel nut, for they believe the amount of wind-blown sand held within it is a prediction of the coming harvest. 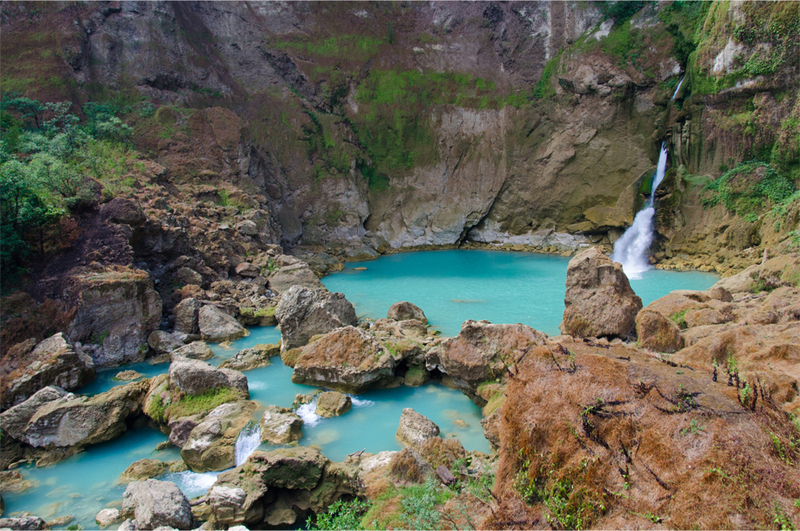 Saya nggak tahu nama air terjun itu, though at Nihiwatu they call it ‘Blue Waterfall’. Bama has told me about that movie, but we are worried that suddenly everyone will want to go there and Sumba will see a wave of mass tourism. I really hope that does not happen. Reblogged this on Sports Psychology Services. What a wonderful experience…and a beautiful place. It went far beyond my wildest expectations… sometimes I still can’t believe I was there only a month ago. Nothing like a good end to Christmas when James takes us to another far away place! 🙂 Loved the post. Those buffalo are way too expensive. Wish I could visit there soon, but it’s not on the radar yet. That’s very flattering, Lee – thanks for the kind words! 🙂 Yes it is amazing how buffalo are like currency there, I was even told the most sought-after brides can cost up to 100 of them. 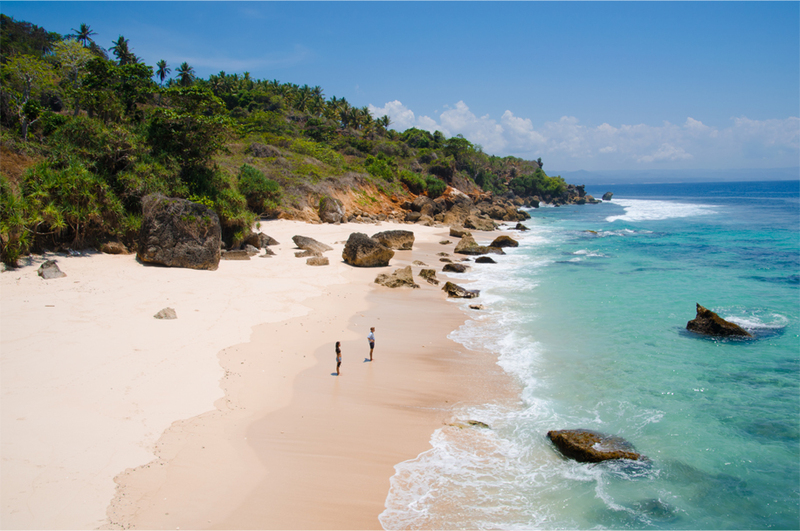 Judging by your experiences in Flores and Sulawesi, I’m pretty sure you would love Sumba as well. I guess the buffalos act as currency like the camels in the Middle-East, and the Holy Cows in India. They are all considered sacred in ways (at least until they are slaughtered, in the case of the buffalo). 😦 But keep up the good work James! You are very observant and a good writer. I enjoyed this story through your eyes. Thank you for taking me there. It’s my pleasure. Thanks in turn for reading and dropping me a comment! 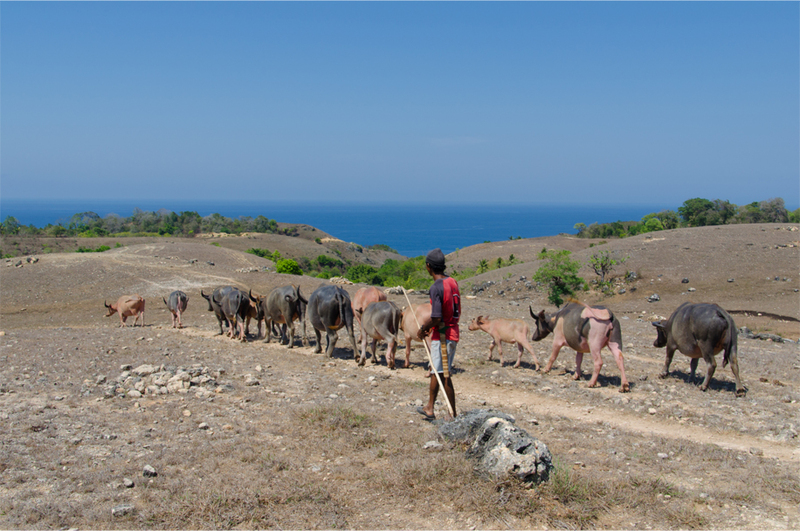 Sumba looks and sounds more traditional and raw than Flores. And to get to know a person like Tinus in your short stay, if that’s not the best of luck I don’t know what that is. 🙂 Such an incredible view and insight he gave you, James, on his native island. 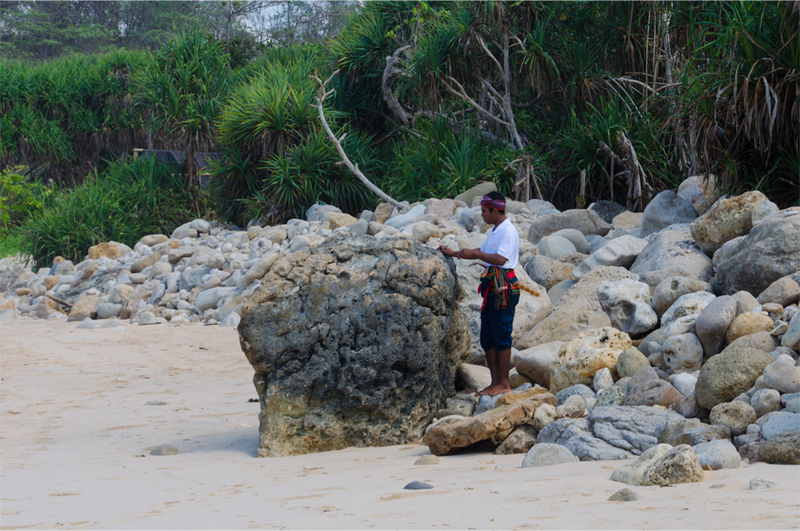 When he said he still had many more stories, it was an early call for you to come back to Sumba one day, really. What a fascinating story with beautiful photographs! I particularly love the ones where Tinus is in action with his parang. Oh lovely! 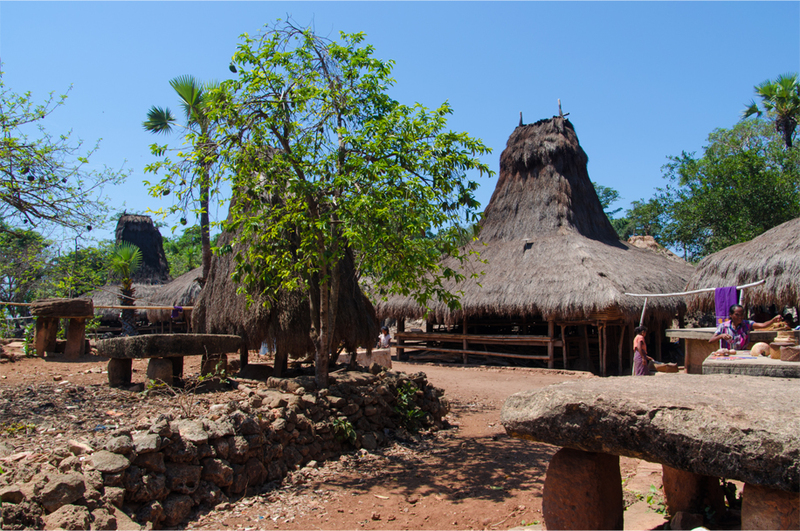 Sumba looks absolutely magical and intriguing… Wishing you a very Happy New Year and many many posts of blogging! I would go back in a heartbeat if I could! The food was excellent there; I especially loved the grilled fish, banana flower salad, and Sumba’s tomato, garlic and chilli sambal. Happy New Year to you too, Ishita – may you embark on many more culinary adventures in 2015! You had me spell bound with the recounting of Tinus’s tales James! And your photos complete the job very well. The beach shots and those of Tinus, especially the one of him peering into the Nihiwatu are my favourites. The lack of any significant amount of sand in that stone bowl cannot bode too well, can it? PS: Wondering why this post does not show up on your home page archives? Seems to appear fine on an ‘Indonesia’ tag search. Thank you, Madhu! I was completely captivated by his stories – sometimes they just seemed so improbable I had to wonder if there was some kind of embellishment on his part. But I found Tinus a straight talker and it is true that life can be stranger than fiction! Yes, I am certain you and R will travel to Sumba someday. 😀 The island is said to be “more Africa than Asia” and I’m interested to know if you will end up making the same comparison. PS: This didn’t originally show up because I made it a “sticky” post in the featured slider… but I’ve just tweaked the setting so it isn’t hidden. Thanks for pointing this out! Thanks to you I’ve discovered another such interesting culture and beautiful land. Thank you James ! James this is quite the difference from stand up paddle boarding! An eloquent post and your photos as always are superb. I love the water buffalo. Who knew they were so expensive?! 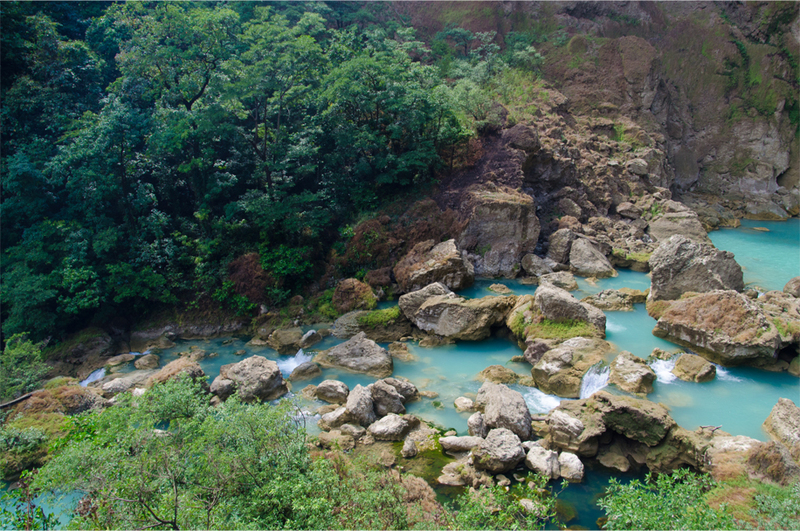 The colour of the water in the last 2 photos is very similar to the Canadian glacial lakes of the Rocky Mountains. Thank you so much, Sue. After hearing those stories I will never look at a buffalo the same way again! I didn’t think of that comparison but you’re right – they all seem to share that gorgeous shade of turquoise. 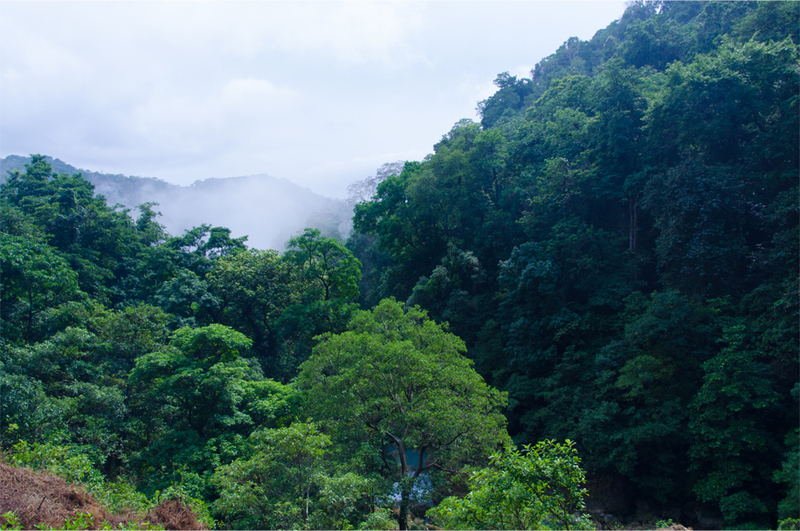 I was tempted to write an entire post on how we went swimming in that natural pool after hiking through the jungle. There is nothing quite like sitting below a waterfall and getting a powerful massage! Eskerrik asko, Mikel. 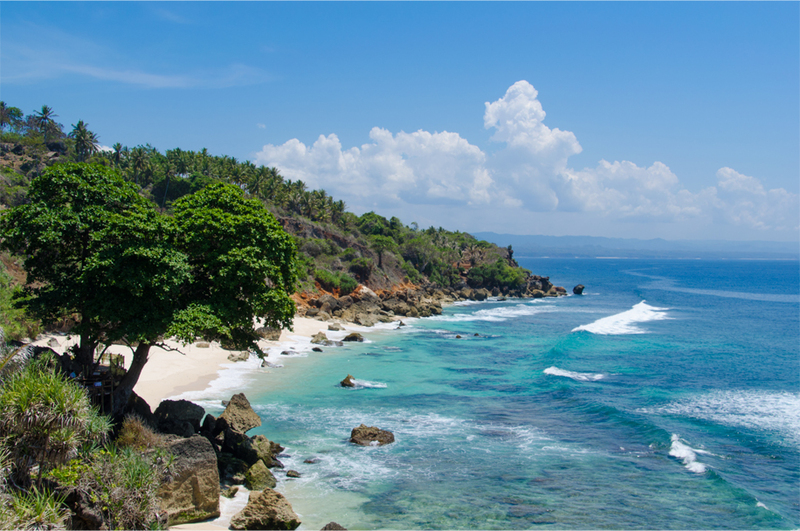 Yo también creo que Sumba es una de mis islas favoritas en toda Indonesia… qué suerte que hablas y dominas la lengua! Me gustaría aprender Bahasa Indonesia, pero aquí en Hong Kong no hay ningún lugar en que se puede tomar cursos para ello. Algunas personas me dicen que el paisaje y el tribalismo de Sumba son como si fuera una parte de África en Asia. Cuando iba no tenía tiempo para visitar Ratenggaro y otros pueblos, pero yo sé que volveré en el futuro con Bama. Aunque vive en Jakarta, todavía no ha estado allí! Wow! Hablas español perfectamente y además conoces alguna palabra en euskera! Ez dago zergatik (de nada en euskera). Leí que has estado en Bilbao, Gernika, Urdaibai.. me gustó leer tu perspectiva y cómo ofreciste información detallada y correcta sobre mi zona. Efectivamente, Sumba es un poco como estar en África pero en mitad de Indonesia. Un gran lugar! Seguro que le convences a Bama rápidamente para visitar la isla de nuevo. Un saludo desde Jakarta! Jeje, sólo conozco frases básicas como kaixo y ez dakit euskaraz hitz egiten. Hace unos años estudié español en la Universidad de Salamanca… la verdad es que empecé este blog para recordar mis experiencias por allá. Es por eso que eligí el nombre “Plus Ultra” como el lema nacional de España. Me alegra que te guste mi post sobre Bizkaia – no sé porque pero cuando fui con mi madre y mi hermano, sentimos en casa (especialmente en Bilbo). Para mí, la historia de Euskadi y el pueblo vasco es muy fascinante. Es notable que los vascos llegaron a Asia en el siglo XVI… el santo Frantzisko Xabierkoa murió en la costa Txina, en una isla no muy lejos del pueblo de mis antepasados. Mikel, si vienes a Hong Kong algún día, o quieres preguntarme sobre mi ciudad, mándame un mensaje. Un saludo desde el “Puerto Fragante”! Me alegra mucho que tengas ese recuerdo de mi tierra, James y que te hayas interesado por nuestra historia. Tengo intenciones de ir al “Puerto Fragante” en agosto aunque todavía no es seguro. Si finalmente voy para allí, te lo haré saber. Muchas gracias por tu ayuda! Cuídate y no dejes de escribir sobre cómo ves el mundo! Great post! I imagine that would be a wonderful and extremely unique lesson! Absolutely. It was not at all what I was expecting when I arrived at Nihiwatu.